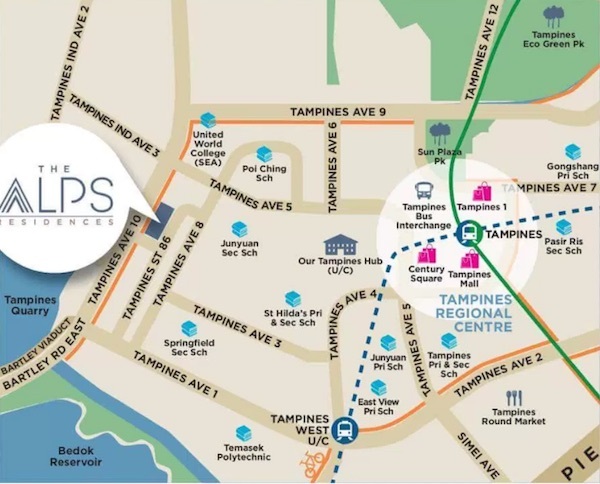 Alps residences is new condo in Tampines by MCC land consist of 9 blocks of 15 storey residential units with total 626 units and full condominium facilities. 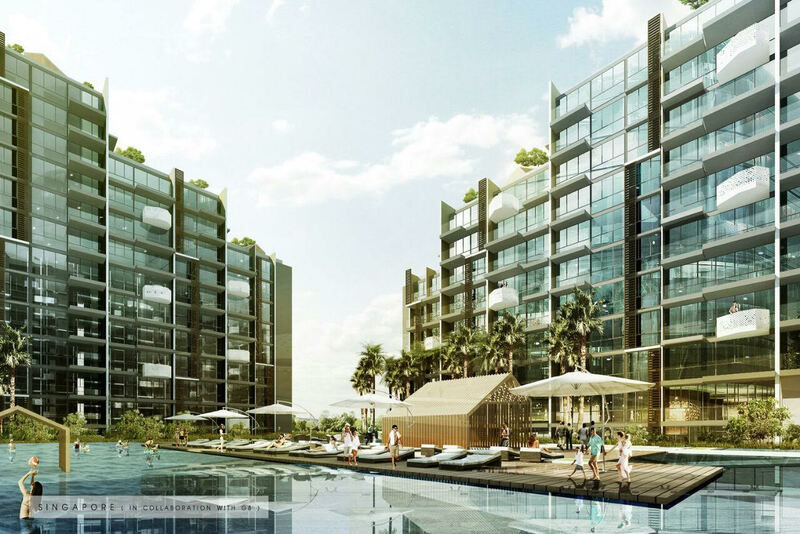 Alps residences consist of 1 to 4 bedroom typical units with penthouse. 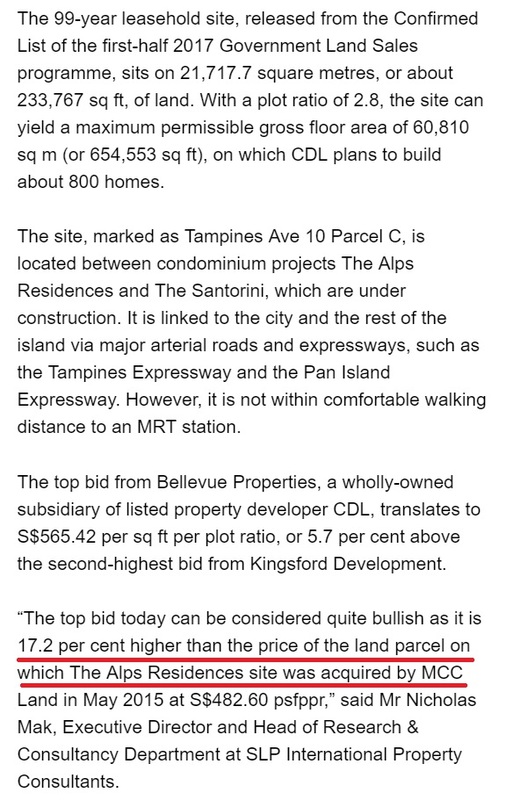 Posted in Singapore and tagged affordable condo in singapore, alps residences, cheap condo in singapore, condo in tampines, condominium in tampines.